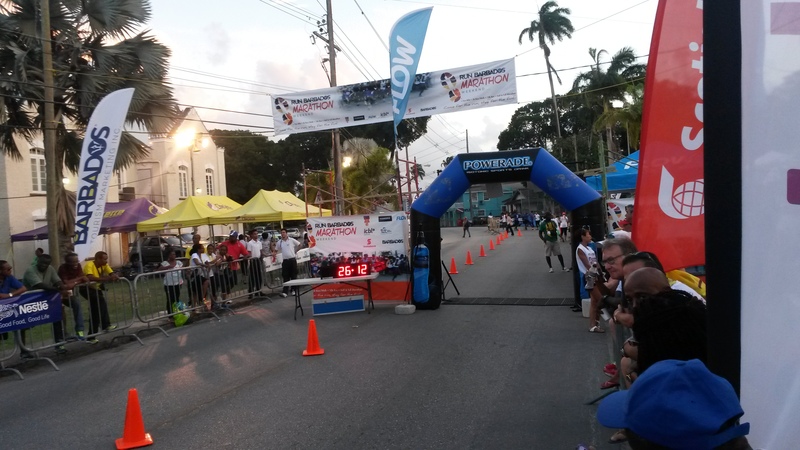 The event kicks off on Friday December 1 with runners converging within the island’s UNESCO Heritage site at the Garrison Savannah for the Fun Mile at 8PM. The new start point is a departure from the previous years, where youngsters, veterans and fun seekers would usually flock to St. Lawrence Gap for the high-paced mile-long run. The night will not only culminate with the crowning of the Fun Mile champion, but also runners with the most original costume; the best dressed couple; and, the best dressed group of 5 or more runners. The adrenaline keeps pumping straight into Saturday when the 5K and 10K races will take place. At 3:30PM, all participants of the Saturday events are invited to join the warm-up session hosted by local crossfit instructors. Directly after, as the sun slowly starts its descent, the starter’s gun will sound for the 5K run, which will once again feature a corporate challenge for business groups, as well as a schools’ challenge for the next generation of road racers. 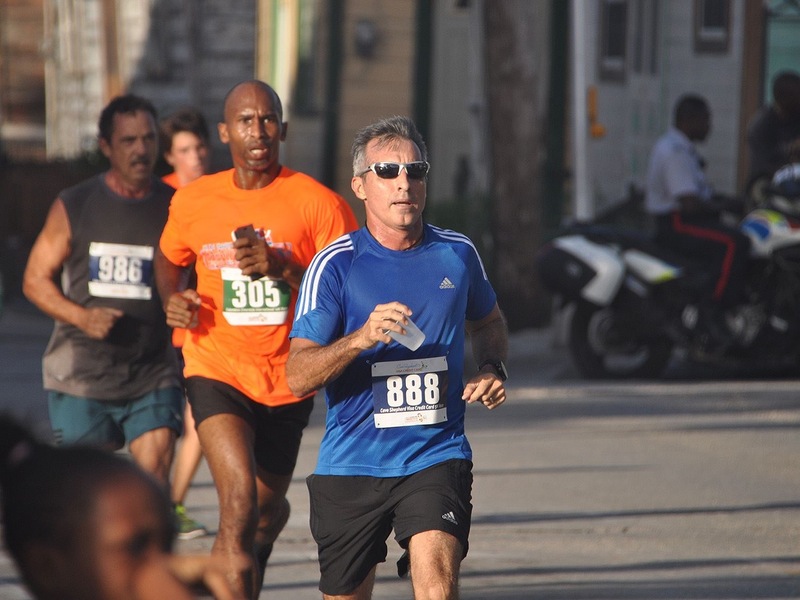 Both races leave the Bay Street Esplanade and continue on a gorgeous course through historic Bridgetown, looping back to the original start point for the finish. The weekend marathon then culminates on Sunday as runners take their mark for the marathon and half marathon - both of which begin at 5AM at the Bay Street Esplanade. Two hours later at the same start point, the family event, the 5K walk for charity, gets going at 7AM. The three-day festival finally comes to an end at 5PM at the Harbour Lights night club with the Run Barbados after party. 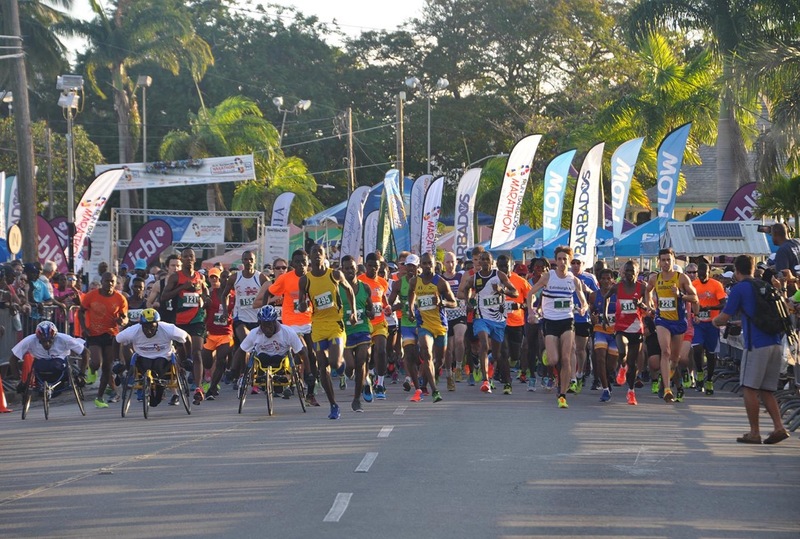 The event, which continues to be billed as a family friendly event, is produced by the Barbados Tourism Marketing Inc. and attracts hundreds of runners ranging from seasoned international veterans to hobbyists and those looking to challenge themselves. We invite you to come out and join Team Terra for any of the events! Contact Ramona Smart at 430-3641 or Ramona.smart@terracaribbean.com to sign up! Sign up closes on November 23rd at 4pm.